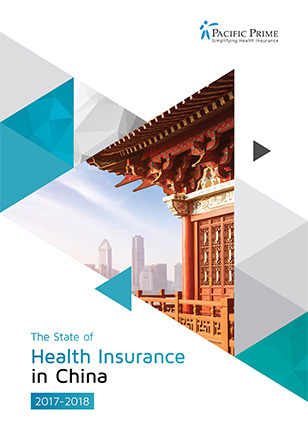 This inaugural report, the first in the industry, has been written to serve as a robust resource for anyone looking for the best health insurance in China. 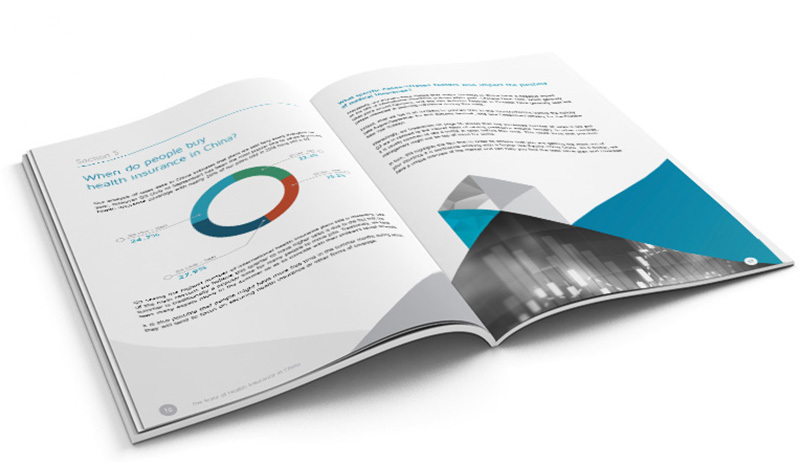 Combining our nearly 20 years of experience in China with our team's unique knowledge, we have created this report to serve as a valuable resource that can be utilized to review existing coverage or identify the best international private medical insurance (IPMI) in China. How much does international coverage cost? What can I expect to pay for coverage in the future? 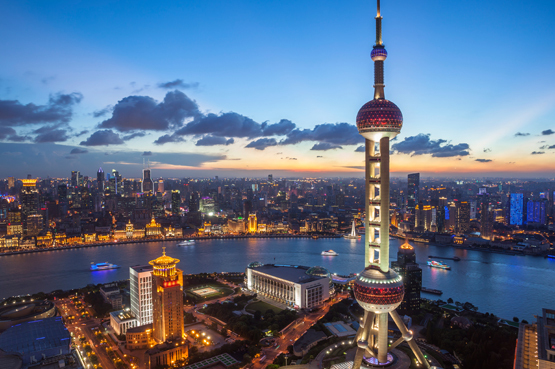 What insurers offer plans in China? Are there any trends I should be aware of? 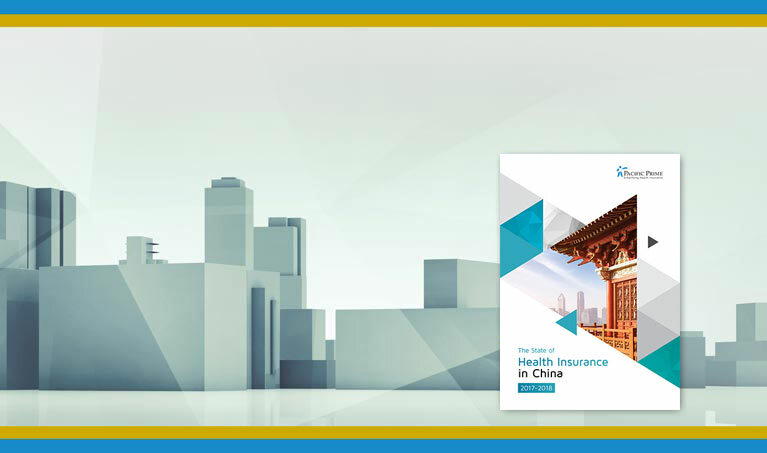 Download your free copy of the State of Health Insurance in China 2017-2018 today to learn more about finding the best health insurance in China.